FridayNightColumn.Com is my personal blog . And who am I ? I am Dr. Mansi Bajaj Malik , MD Medicine by profession and a blogger by passion . I am a working mother of twins Czar and Ivanka (whom I refer to as C&I in my blogs) . This blog is relatively new , I started it in April 2017 one fine day after I decided to rekindle my passion for painting, writing and cooking . Though with growing worklife painting is pretty occasional, but I regularly cook for my twins and my foodie husband , so cooking will be in abundance on the blog. I write when I feel the need to express my opinion and which happens often. Travelling was a major part of my life before I became a mother so you will get spurts of travelling posts on my blog too. Making C&I avid travellers is also on my checklist. I am an avid reader and a recently converted clean-eating enthusiast. I am a doctor , but this blog is NOT about seeking or giving medical advice . It is my personal motherhood journey and an introvert’s attempt at building a village for myself to raise my twins. If you believe in Zodiacs and personality traits , then FYI , I am a true blue Virgo . A perfectionist, meticulous and honest person . Hoping to connect with like minded people on my blogging journey , to learn and grow together . I put up in India and the content will reflect the same . 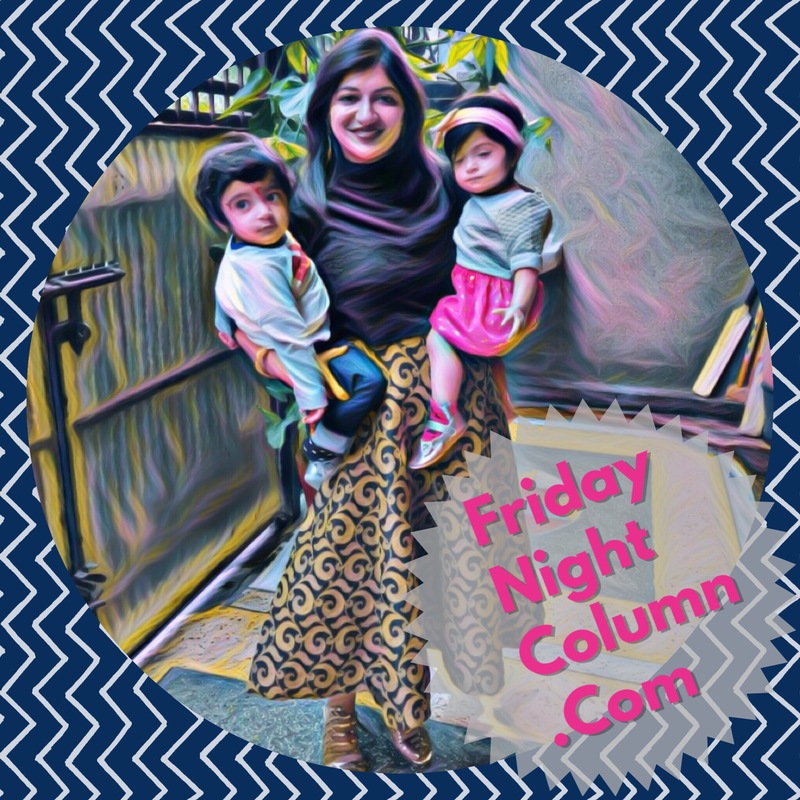 Blogs are broadly on Parenting and Motherhood, Food & Recipes, Baby & Toddler Food, Travelling , The Column On Friday Night : My Opinion, Health , Artwork etc . The various categories can be browsed through the MENU tab on top left corner of website . You can also search for a particular article by entering the keywords on the SEARCH tab in the header section on top of each page. You can also Sign Up with us for the Email newsletter to stay updated and receive meal plans which I devise for my twins. The purpose of life , is a life of purpose!